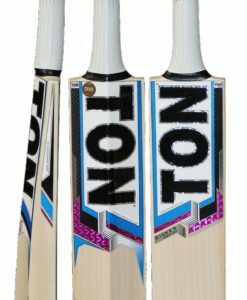 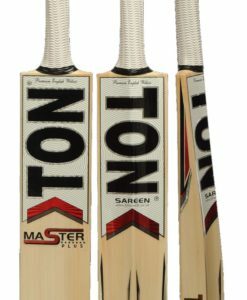 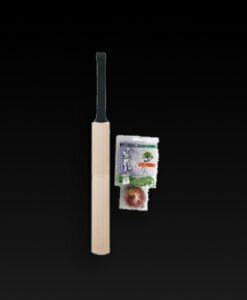 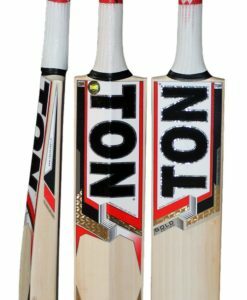 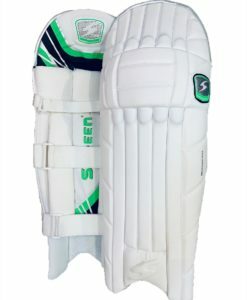 Test match quality protection with the all white design and embossed “S” logo. 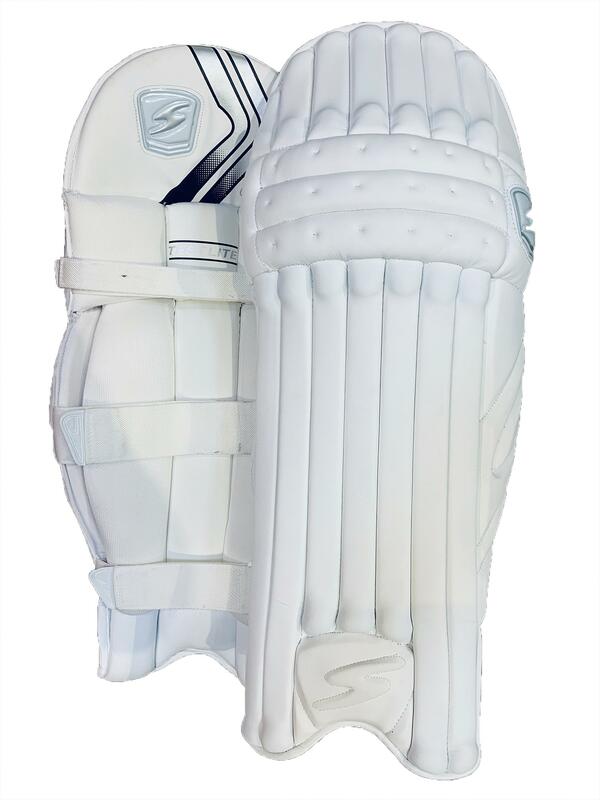 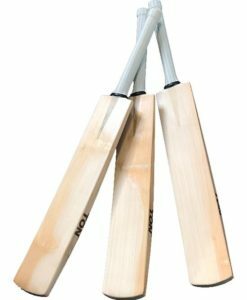 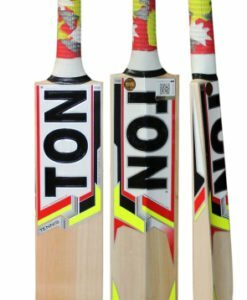 A very comfortable legguard that is lightweight and offers top levels of protection. 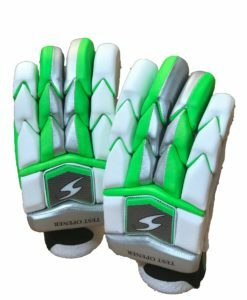 This pad has been designed and manufactured in one of the best factories the world, using the finest quality materials.